We welcome EVAS Air / GFT back to Croke Park for our upcoming Jobs Expo Dublin. If you are interested in a career in aviation or working in Canada then save the 13th of October. EVAS Air/GFT is a privately owned, multi-divisional aviation company founded in 1992. From it’s state of the art building, located at 70 C.L. Dobbin Drive, the company operates EVAS Air and Gander Flight Training (GFT). The Company originated as GFT, a domestic flight training facility, in 1992. Since it’s inception, GFT has expanded into a multi-national aviation training institute and has trained thousands of pilots who now work for EVAS and various airlines throughout the world. EVAS Air has expanded into 704 airline operations using a Beech 1900D, Aerial Medical Evacuation and into Corporate Charter. In 2004, EVAS realized an opportunity and was successful in obtaining a contract with Air Canada under a Commercial Agreement to be the Tier III provider of it’s flights within the province of Newfoundland & Labrador utilizing an 18 seat Beech 1900D. Under the call sign of “EVAS Air”, the company has very successfully operated this contract under a Capacity Purchase Agreement (CPA) for the past 13 years and holds the distinction of having an excellent safety and on-time performance record. 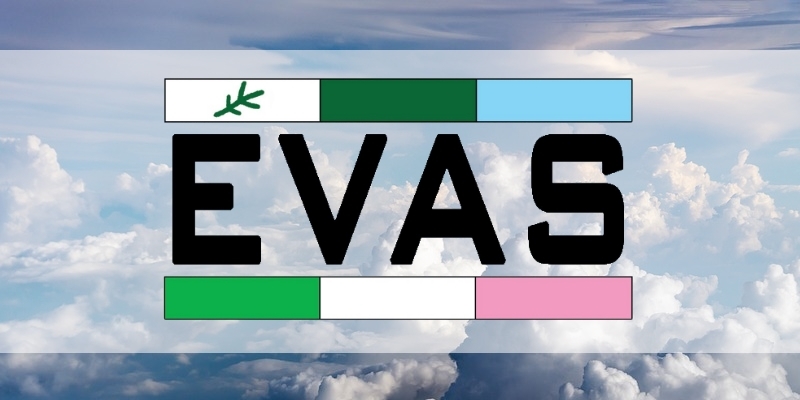 EVAS Air currently provides flights between Gander, St. John’s, Deer Lake, Wabush, Goose Bay, Halifax, Moncton, Saint John NB, Charlottetown and Sept Iles, Quebec as an Air Canada Connector. FirstCare will be looking for skilled individuals to join their team at Jobs... Google Digital Garage return to Croke Park for Jobs Expo Dublin.